If you get All Shook Up whenever the King comes on the radio, you are not alone. Forty years after Elvis Presley’s death in 1977, the best impersonators in the world are gyrating their hips to sold-out crowds in Las Vegas. You may have seen acclaimed shows, such as Harrah’s Big Elvis or the Four Queens Spirit of the King. However, you may not know that the King does wedding receptions, parties, and other private events. So, let’s talk about how you can time warp Vegas style and book the jumpsuit for your party. There are enough Elvis lookalikes in Vegas to start a flash mob. The trick is knowing how to hire a great entertainer who fits in at your event. Whether to are looking for a celebrity chaplain, chauffeur or performer, here are easy ways to get your money’s worth. Gigsalad is a user-friendly site the offers a performer gallery. In a few clicks, you view performer profiles and performance videos. 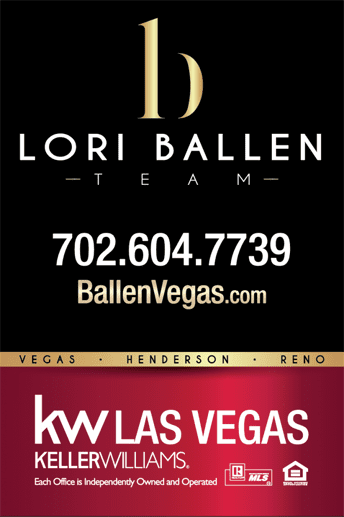 You can enter event information to get fast quotes for hiring events in Las Vegas and a number of other cities. One of the outstanding features of this site is that it ranks the performers, showing top tiered impersonators in descending order. Vegas legends like Frankie Castro, Travis Allen and Steve Gold can be hired via Gigsalad. Gigmaster is one of the easiest sites to use and has many of Vegas top-notch impersonators, including Travis Allen, star of Planet Hollywood’s All Shook Up. The site is ridiculously easy to use, has reviews and bios of all the performers and provides how long ago the artist was last booked. This is a streamlined way to ensure that you are getting a solid performer with skills that still lit up a stage. The Elvis Chapel is one of the original businesses to open for rock ‘n’ roll couples with their hearts set on sharing their big day with the big guy. It’s worth traveling to the venue instead of the other way around to experience the outlandish fun of a Vegas ceremony officiated by this music legend. If you just need someone to show you around Vegas in style, hop into Lucille Ball’s Pink Cadillac and let veteran Vegas Elvis Jesse Garon whisk you down the most famous street in the US, Las Vegas Blvd. Booking Pink Cadillac, Vegas after Dark nets you your own pair of Elvis sunglasses to keep to blog out the bright lights. This fun performer gets great reviews. For a more affordable day with the legend, check out a myriad of impersonators you can book through Sin City Entertainment. There are hundreds, if not thousands of Elvis impersonators in Las Vegas. 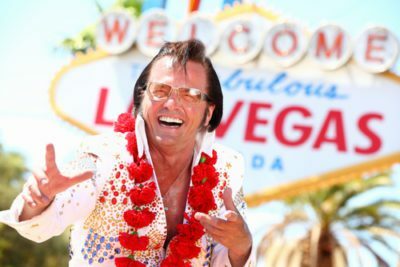 Depending on your budget, you can hire the king for a day, even performers that personify Viva Las Vegas flair at major casinos. Below, we name the top men keeping Presley’s memory alive in Sin City. We’ll also offer a list of more affordable polyester Presleys with great reviews on booking sites. To custom order your one-of-a-kind Elvis clone, check out the sites above. You’ll find packages and show ideas that work with your event. You can get the King alone or hire him alongside his close personal friends, such as Marilyn Monroe and other hot blasts from the past. Book a performer for your event before Elvis impersonators of all shapes and sizes get inundated with requests to rock satellite events during the Elvis Festival this summer. The festival commemorates the 40th anniversary of Elvis’ death, and the best impersonators are bound to be booked in the weeks leading up to the festival. So, don’t lose your Hunk of Burning Love to someone who snapped him up first.